It’s time to level up with Master Shopkeepers! 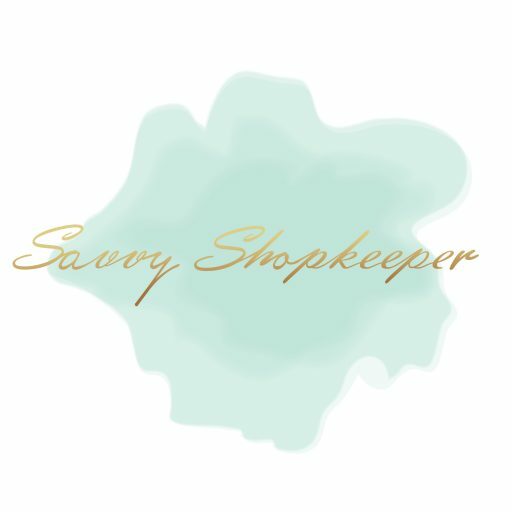 When I created the Savvy Shopkeeper website I wanted to share information about running a shop through blogging, but I also wanted to start an online community. So I started the free Savvy Shopkeepers Facebook Group over one year ago. What started off as a small group is now approaching 600! It’s nice to read the emails and private messages I receive about how much everyone is enjoying and appreciates the group. Lately, some of the feedback I’ve been getting from brick and mortar store owners in the group is that they want MORE. They want to learn more, they want to share more and they want to become the best possible shop owners! They tell me that they are driven to succeed, willing to do the work, and want their businesses to grow. But they aren’t sure what to do next, or who they can trust without breaking the bank. So I started thinking about what I could offer that would fill this need. And I am thrilled to announce that I created MASTER SHOPKEEPERS! A paid, private, and closed Facebook group for Brick and Mortar store owners where the focus will be learning and more personalized group engagement. You won’t find another opportunity like this online. I’m offering spots in this special group starting today. The last day to sign up and get in is September 30, 2018. The beta group launches on October 1st! « Do I need a wholesale line sheet? Get a free Canva wholesale line sheet template here!